… the prettiest eyeshadow ever? I was recently sent a bag of goodies from QVC – they have a lot of makeup and beauty goodies, and they have a lot of good deals. They also sell Liz Earle… be still my beating wallet. I used some eye products to create a purple eye look, which I love. 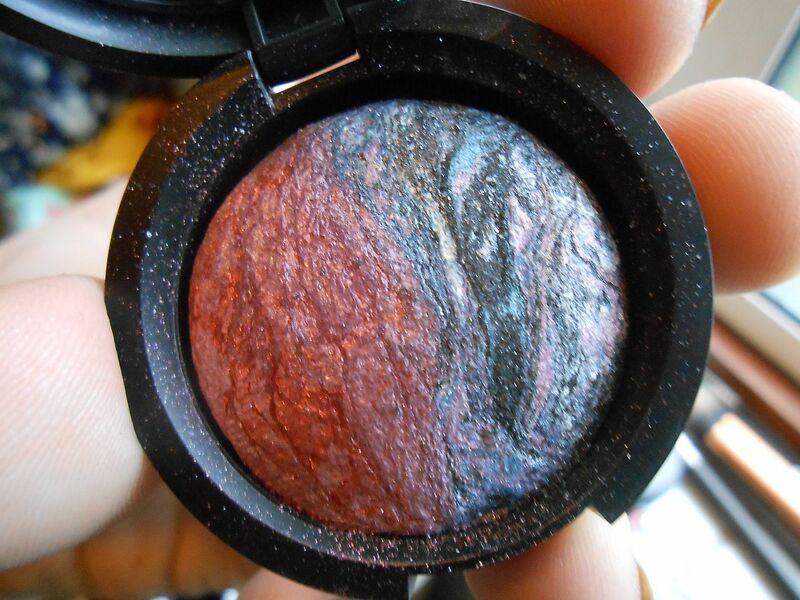 I have a Laura Geller baked marble eyeshadow in Moonstone/blue heaven*. It’s the prettiest eyeshadow ever! 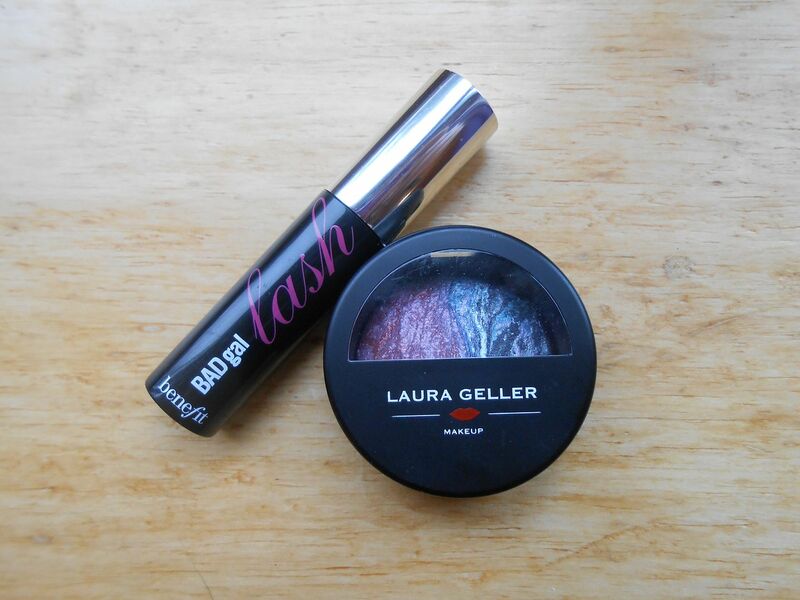 I hadn’t heard of Laura Geller before, but having browsed through her products on the QVC website, I like! A lot of the makeup is mineralized, and all seems nice and glowy. The eyeshadow is a purpley pink and a purpley blue.. y’all know I love a bit of purple. It’s a duo and both sides are easily big enough to use just the one colour if you want. I love how the shadow looks, it reminds me of MAC mineralize shadows but feels less gritty. It’s also really, really pigmented. I used a blending brush and literally tapped my brush in the darker shade and it was enough for the whole eye. For the look above, I applied the new Rimmel eye primer all over the lid and then applied the pinkier colour all over the lid, before adding the bluer shade in the crease and blending it out. It looked smokey, but not too obvious. The colours mixed together create a magical purple shade, I love it. I then used two generous coats of Benefit Bad gal lash mascara*, which made my eyelashes look much longer. Let me know what you think of the shadow? I think it’s gorgeous!